• The cold light string is driven by AC electricity.The home use electricity 110V 60Hz makes less rightness and more inconvenient. So it needs specified driver(transducer). • Low power consumption. 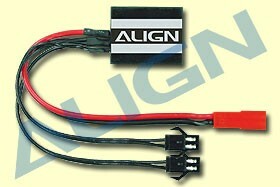 With DC6-7.2V, it uses electricity as well as 0.068-0.088A/M,0.088-0.108A/2M,0.121-0.154A/5M.